Paraguay, "South America´s Forgotten Corner" has for centuries been neglected by visitors. Extended periods of political instability and its comparative isolation in the middle of the continent has dissuaded all but the hardiest of zoological researchers and as a result our knowledge of Paraguay´s fauna lags behind other South American countries. Paraguayan wildlife is a unique and fascinating mix of tropical and temperate species, a mix made all the more interesting by the contrasting faunas of the dry, arid Chaco and the lush, humid Orient. Only in the last 20 years are we beginning to realise just how special this country is and today it is one of the most exciting places to study wildlife in South America. 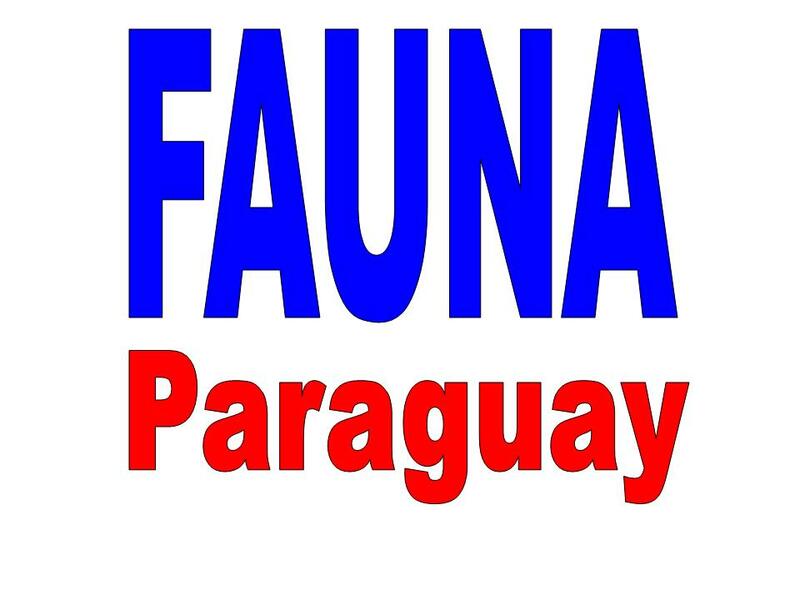 FAUNA Paraguay is active in four fields of study - ornithology, mammalogy, herpetology and entomology. 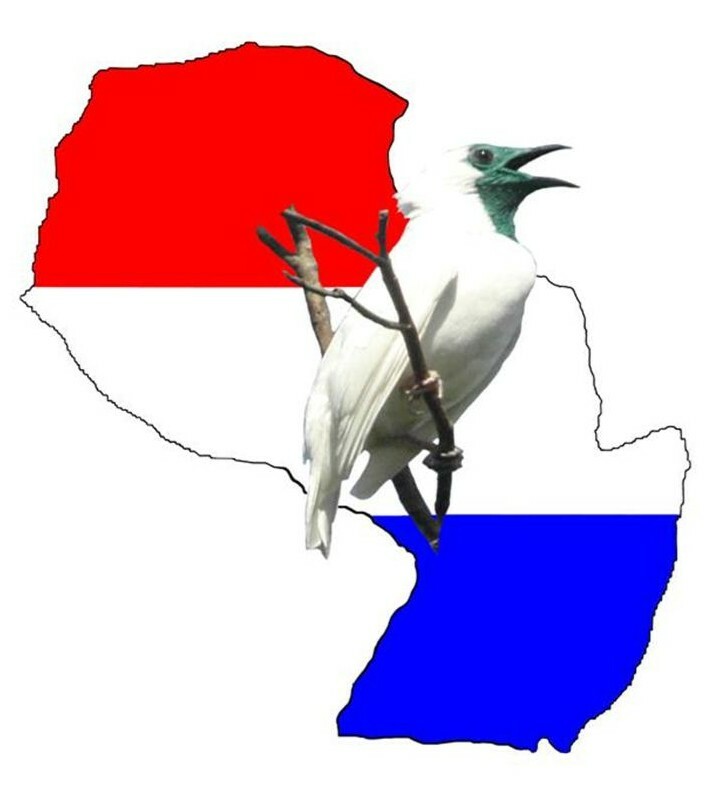 Our goal is to contribute to our knowledge of Paraguayan biodiversity and to raise the international profile of Paraguay by disseminating information through the production of high-quality literature on the subject. Through the involvement of volunteer workers we perform species inventories and compile distribution data in an effort to quantify the threats facing native species. The future of the Paraguayan naturaleza ultimately lies in the hands of its custodians, the Paraguayans. 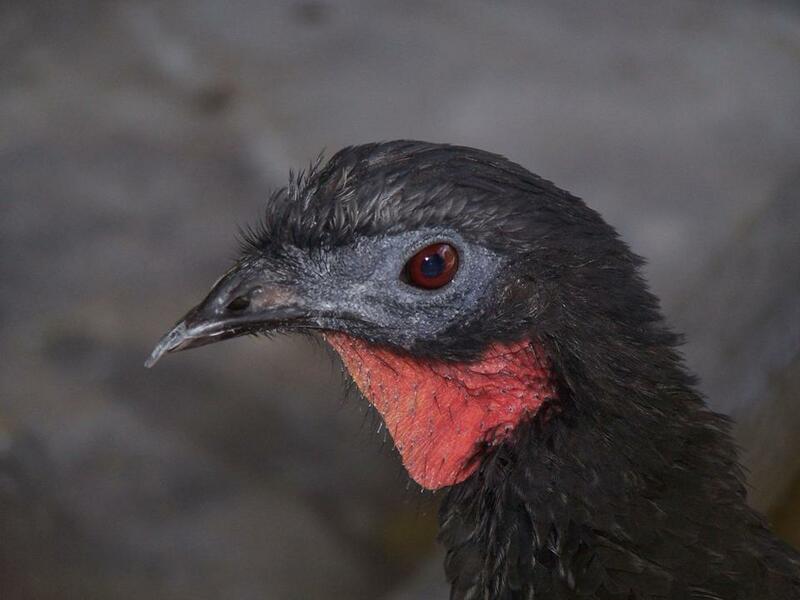 Through education, community work and partnership with like-minded organisations we hope to instil a pride in the Paraguayan fauna that will guarantee its survival to be appreciated by future generations.